The Hoary Redpoll is a small, pale species of finch. These little cuties live in cold, far northern climates in both North America and Eurasia. 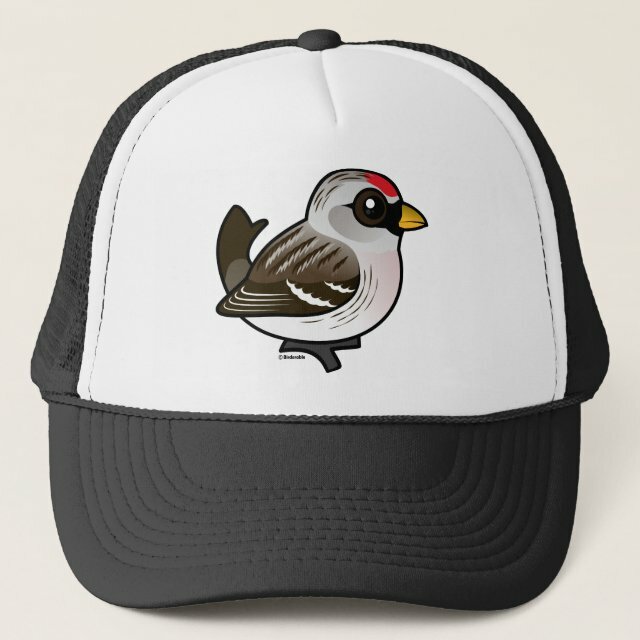 They are also known as Arctic Redpolls and are named for the patch of red feathers on the crown. You can customize this gift! Move the redpoll around, change the background color or style, add text or images -- make it your own!